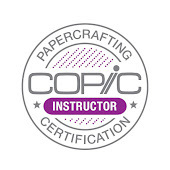 Time once again to update the list of Papercrafting Certification classes. I had some great classes in New Hampshire and Massachusetts earlier this month. I look forward to seeing people at some of the upcoming classes as well. July 15th, CHA Summer, Chicago, Il taught by Debbie Olson Almost Full!! July 26th, Eugene, OR taught by Marianne Walker Almost Full!! June 28th, Los Angeles, CA taught by Debbie Olson Almost Full!! July 26th, Eugene, OR taught by Marianne Walker Filling Fast!! Aug. 4th, Lyndhurst, NJ taught by Lori Craig Almost Full!! See you at Anime Expo! 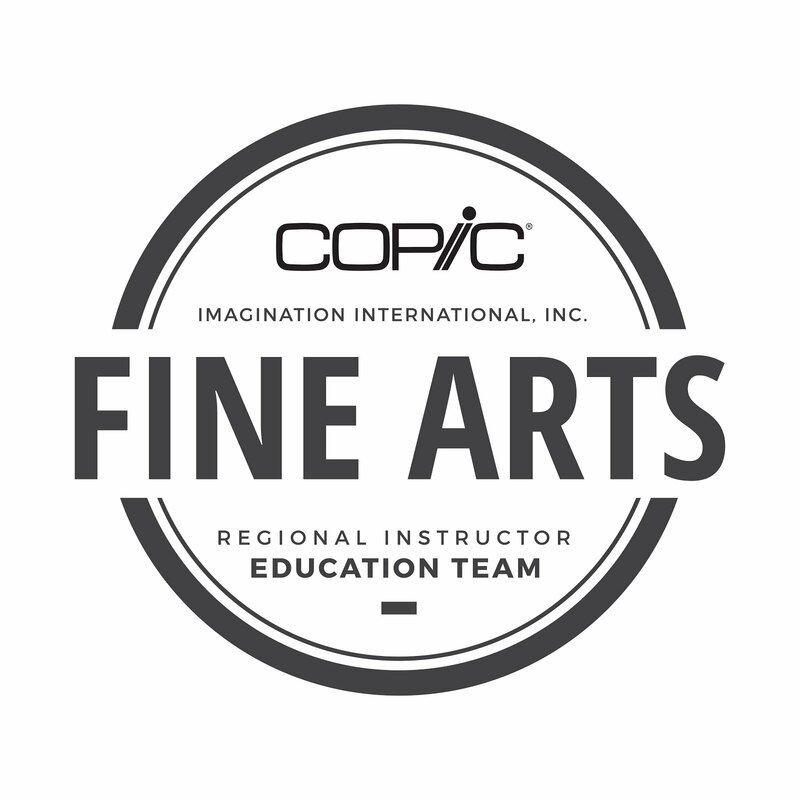 You can find the Copic Classroom in room 302, at the LA Convention Center. We are open from June 29-July 2nd, during the hours of the vendor hall. 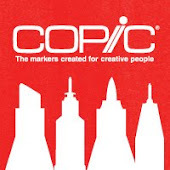 You can find the main Copic booth back in the Artist's Alley area. 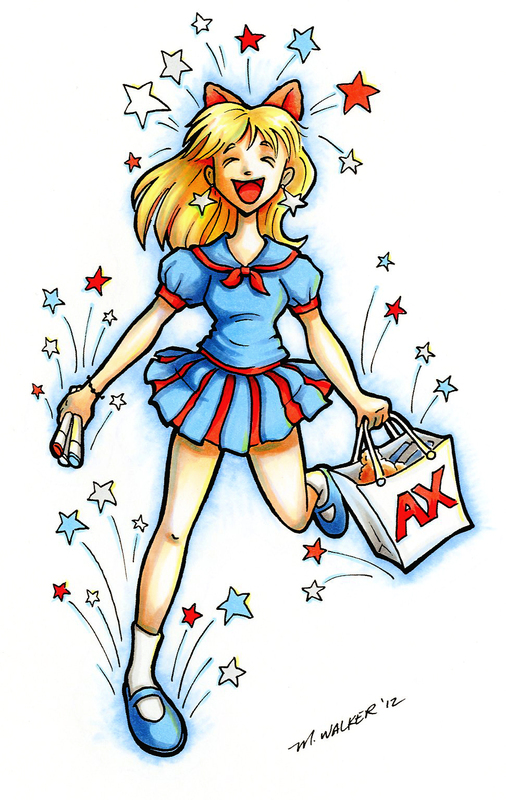 We are pleased to host some talented guest Japanese artists at AX this year. Two of our guests, Kaoppe & Haruka will share their coloring process and professional stories. 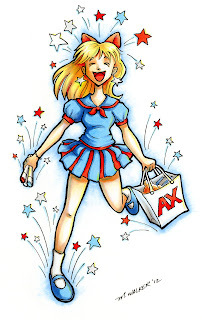 This is a wonderful insight into the Japanese comic industry, so check it out! And finally, I will teach classes on Copic basics classes and Comic Ink & Paper techniques. Paper and products will be available for class use, so come and learn how to get the most from your markers. If you can't make it to the classroom, I will also host a workshop on Saturday, June 30 from 6:30pm-8:30pm in Workshop Room 2. I drew the girl with a 0.2mm Copic Multiliner SP. Hair: E31, Y02, R39, E13. Skin: E00, E11, E13, BV00, B12. Outfit: B12, B45, R24, R29, R59, C1, N3, Y02, B32. Sky: B32, Colorless Blender.